B.F. Nelson has been manufacturing paper packaging since 1932. 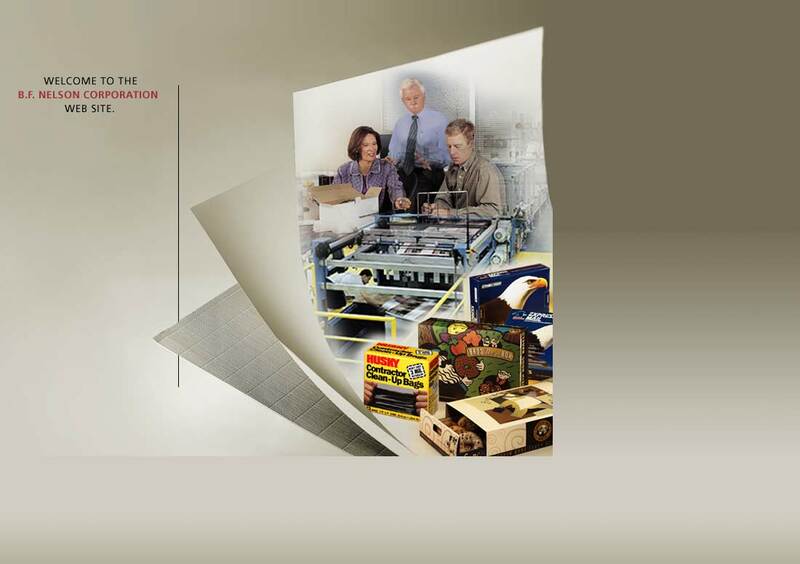 Over the years, we have met the challenge of countless complex packaging programs. From folding to fluted cartons, from quick response to sustained relationship building, we are driven to exceed our client's expectations. And, we combine this experience with a deep-rooted commitment to service. No matter how hectic a program becomes, we never lose sight of your ultimate goal. And, we never stop thinking of the quickest, most effective ways to help you get there. We are dedicated to create packaging solutions that reduce total cost, increase sales and add value to your products. This is the B.F. Nelson "Total Value Strategy" at work.